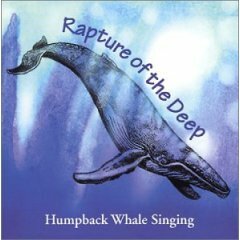 Humpback whale singing. 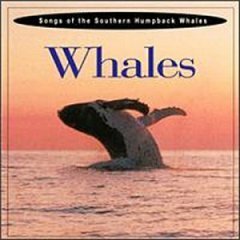 Songs of the Southern Humpback Whales by Isaacs,Ross. Whale Song - Actual Whales, Accompanied By Music by David Britten. 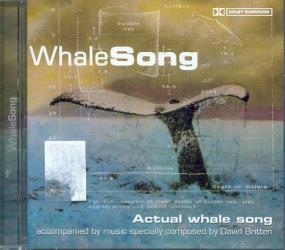 Sounds and Songs of the Humpback Whales by Gentle. 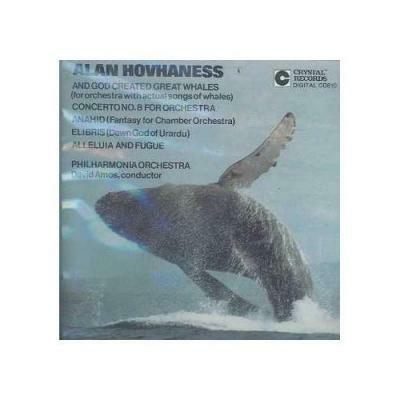 God Created Great Whales (CD) by Hovhaness, Alan, for orchestra with actual songs of whales. And more.